MEGHAN Markle's half-sister has begged the royal bride-to-be to forgive her for not staying in touch for three years and for negative public comments she made about her famous sibling. 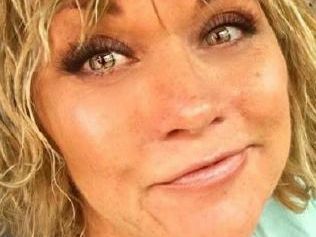 Samantha Grant, 53, also hopes that her upcoming book, , won't stop her getting an invite to the wedding of Markle, 36, and Prince Harry. In an interview with The Mirror, Ms Grant revealed that Markle's last words to her in 2014 were: "I love you, babe. I'm really glad we had this conversation. Keep in touch." Meghan Markle as Rachel Zane in a wedding dress on the TV show Suits. But the half-sisters fell out of touch because Markle "got busy". "I tried. But I think she just got really busy." Breaking down in tears, Ms Grant, who is a Florida-based former actress now confined to a wheelchair after being diagnosed with multiple sclerosis, added: "I hope now that she knows I was there. I should've really reached out more ... but I'm proud of her." The half-sister also claims that despite its snarky title, her book does not criticise Markle but instead pokes fun at "social perceptions and labels". Ms Grant reveals that the rift may have been caused when she suggested on the phone one day that her half-sister should contribute financially to the family. 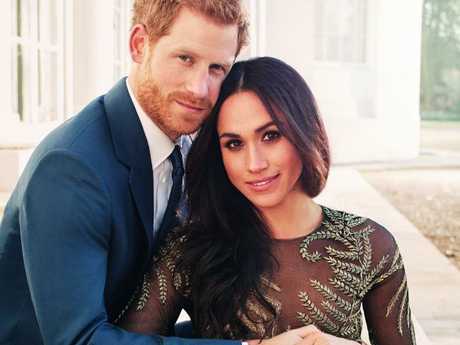 She also recently made comments about that $US75,000 ($95,000) dress Markle wore for her engagement announcement photos with Prince Harry. She told In Touch "If you can spend $US75,000 on a dress, you can spend $US75,000 on your dad." She told The Mirror: "It was probably not my place to say but I was just saying, 'Hey, help Dad with some of that money for school now you're making a lot of money'. I think at that time she wasn't that pleased about what I had to say. And she said, 'There are too many cooks in the kitchen, babe'." "That's her day. It's her special moment. And I would love to be a part of it. But, I think, possibly she might also understand that it's not easy for all of us to get there. But if we can, we will." She added: "It would be pleasing for us to be there and be invited. But it's entirely her decision." 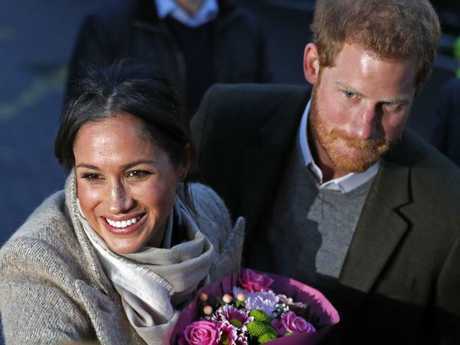 Ms Grant says she is now seeking forgiveness from Markle and feels that an invitation to the royal wedding is far from certain. "I'd be lying to say that I wouldn't be hurt if I didn't get an invite but that's really up to her." 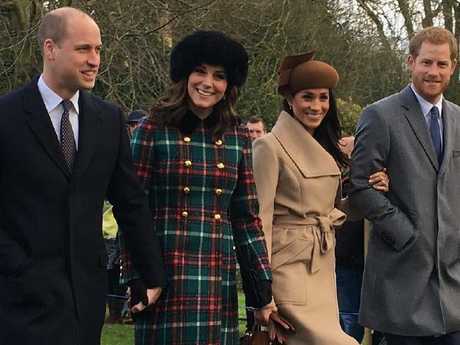 Whether she is invited or not, Ms Grant approves of her half sister's royal love match, telling the Mirror that Harry is "quirky and cute, and perfect" for Markle. "I can only say to Meg, 'Forgive me'."